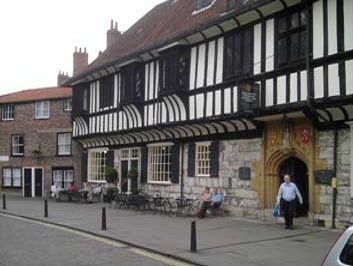 Almost hidden away on the historic street the Shambles in York, is the shrine to Margaret Clitherow, martyr of the Roman Catholic Church. Canonized in 1970, the shrine is easily missed but for a plaque on the outside wall. Margaret Middleton, born in Yorkshire (March 25th 1586) was the daughter of a wax-chandler Thomas Middleton, a maker and seller of candles. 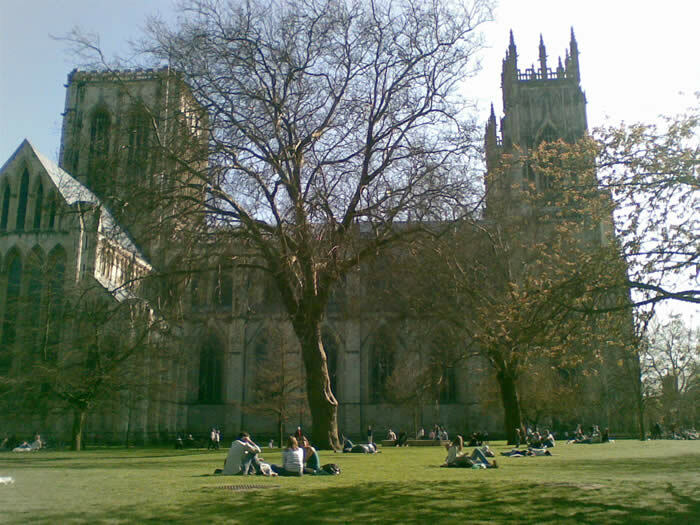 At the age of fifteen she married John Clitherow, a butcher from York, at St. Martin's church in Coney Street, York on the 8th of July, 1571. She converted to Catholism when she was 18 and although her husband remained protestant, he bore no ill will on her conversion. 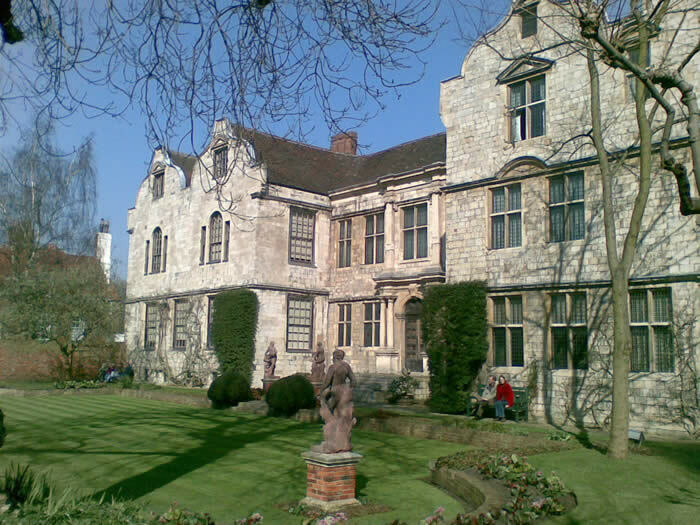 At this time, King Hendry XIII had distanced itself from the Roman Catholic church and had ordered the destruction of Catholic monasteries and those of the Catholic faith where being persecuted across England. 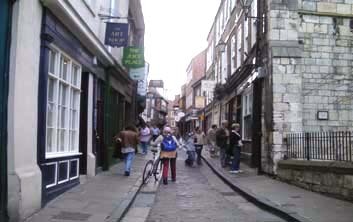 She began to know more and more people of her own faith and brought them to her home on the Shambles in the centre of York where they would carry out secret masses. They even made a hole in the wall to the adjoining house so they could escape if under threat of capture. The house was a place of refuge for Catholic priests and practices of the Catholic faith. One of her sons, Hendry had gone to Reims to train as a Catholic priest, which had in turn lead to her downfall and horrific death. Her husband was summoned to ask the whereabouts of Hendry, and their house was raided. A young Flemish boy was captured and confessed all. Margaret was arrested shortly after and was brought to trial. Her only concern where her family. She refused to give a plea and only said "Having made no offense, I need no trial. ", this halted any arrest or persecution and torture of her family. She was sentenced to death by pressing. Indeed a horrific sentence. She was placed upon a rock the size of a large fist and a door placed over her body. Then large boulders where place on top crushing her to death. It took only 15 minutes and her last words where though to be 'Jesus! Jesus! Jesus! have mercy' on me!". He hands where cut off. Her right hand can be seen at St. Mary's Convent today.